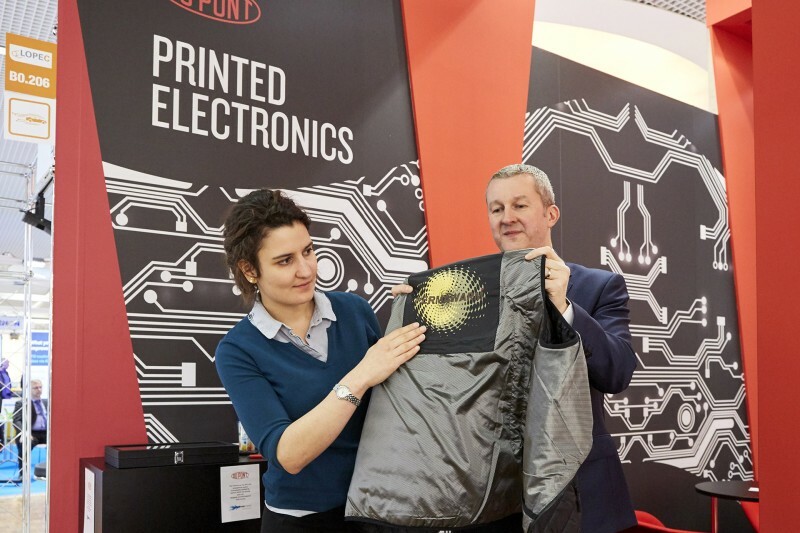 In order to use printed electronics in the textile and fashion industry, electronic components have to be stable so that they can withstand moisture and perspiration, mechanical stress, constant stretching while being worn and numerous washing machine cycles without damage. 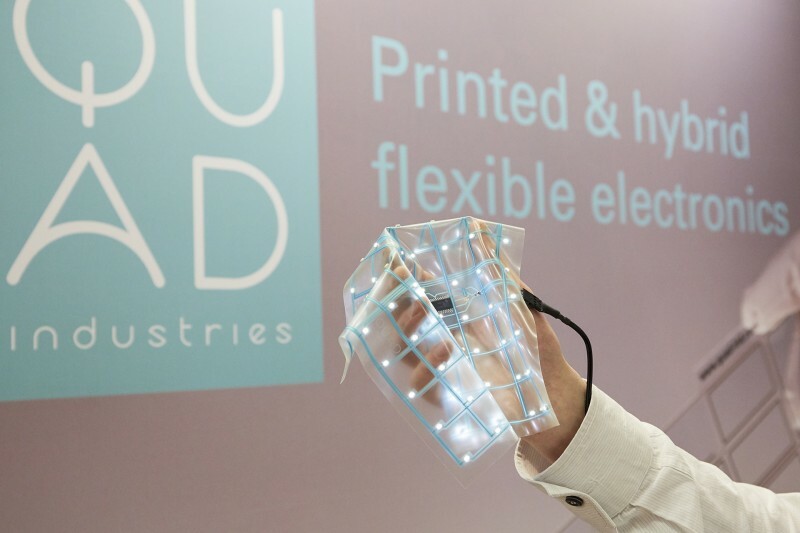 Smart Clothing: Fashion designers are expanding their range to include printed electronics. At the LOPEC Conference, the EU project ‘Worth will be presented. The research association brings together designers, start-ups, technology companies and medium-sized manufacturers from the fashion and lifestyle scene.